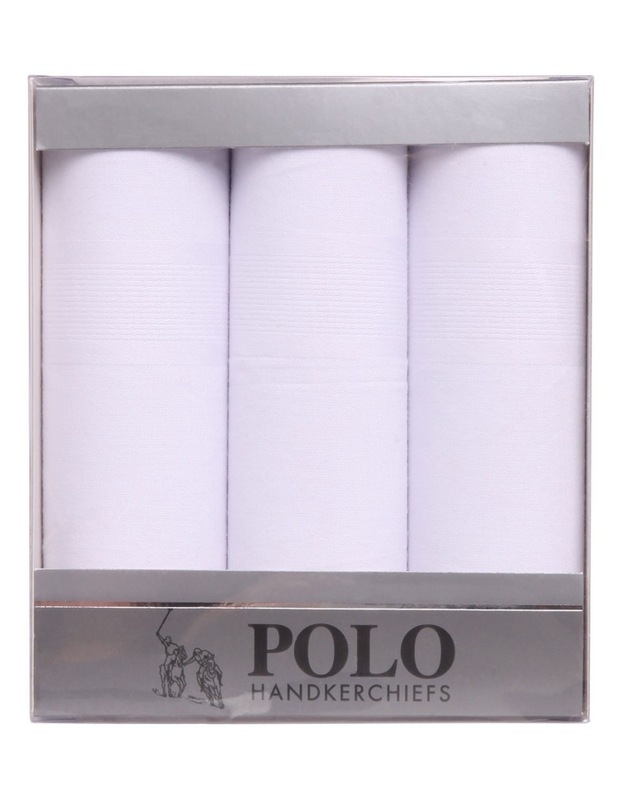 Polo Box of 3 White Hankies. 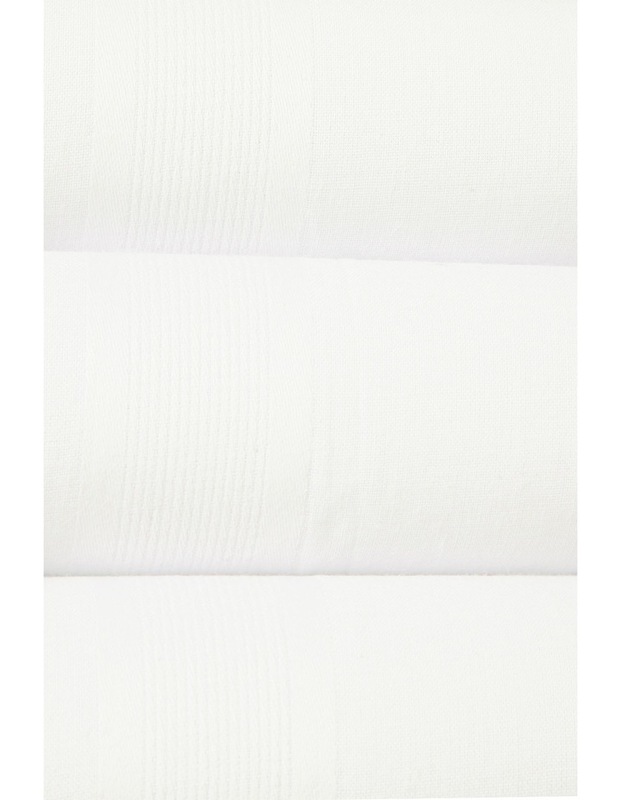 Cotton, Hankerchief, Self Stripe Boarder. Style: BOX 3 WSS.